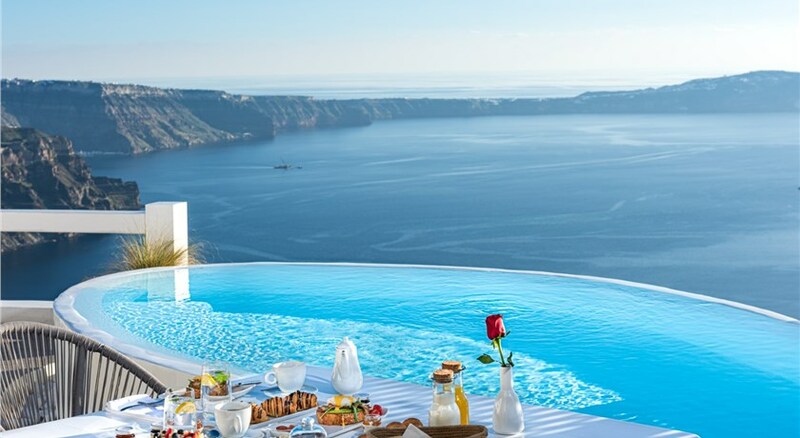 The ultimate romantic destination is waiting for you. 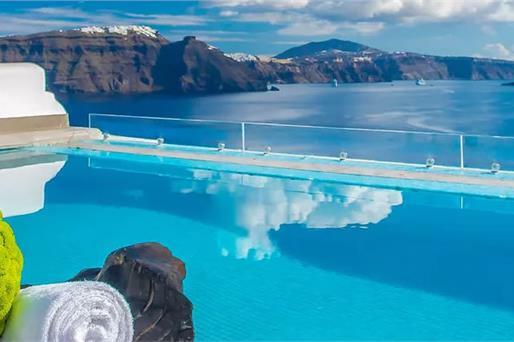 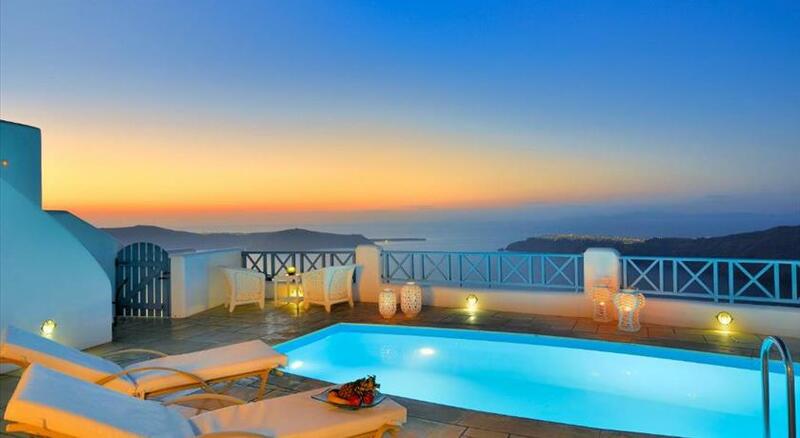 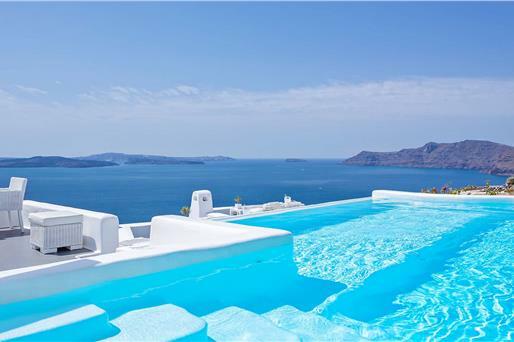 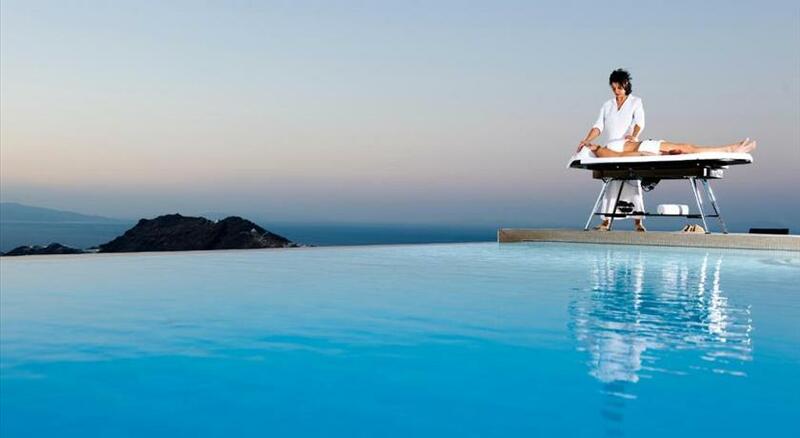 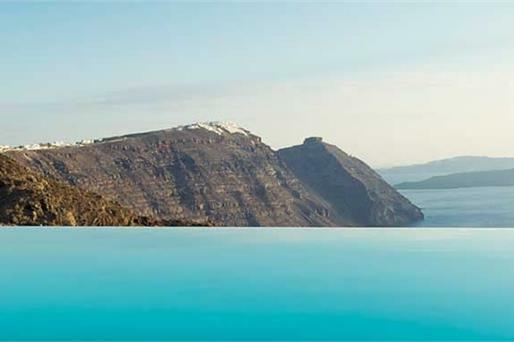 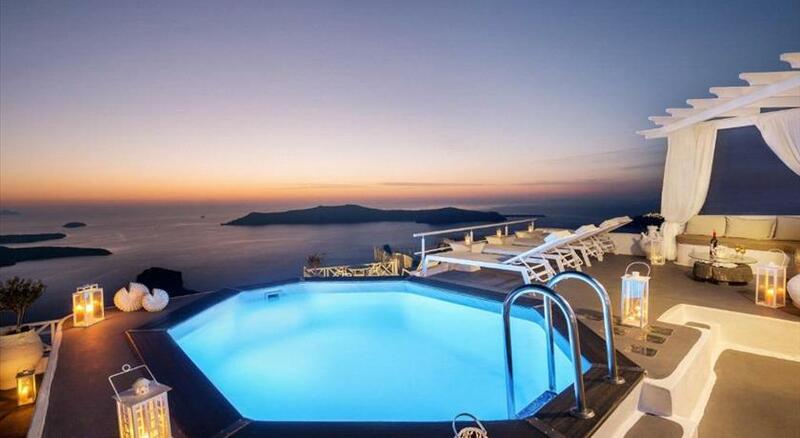 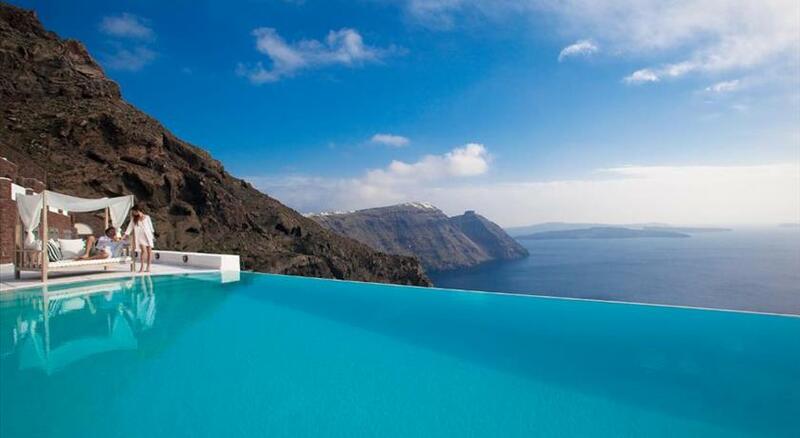 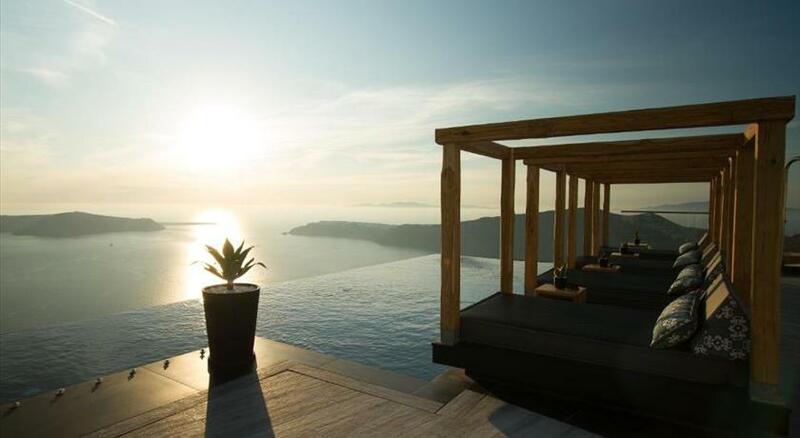 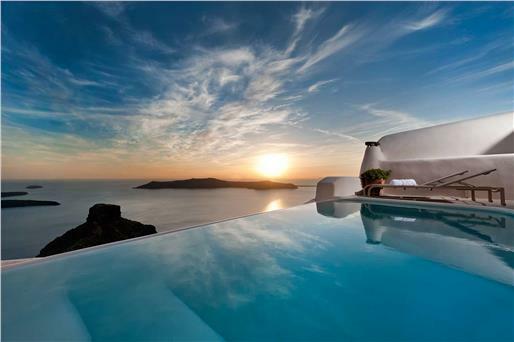 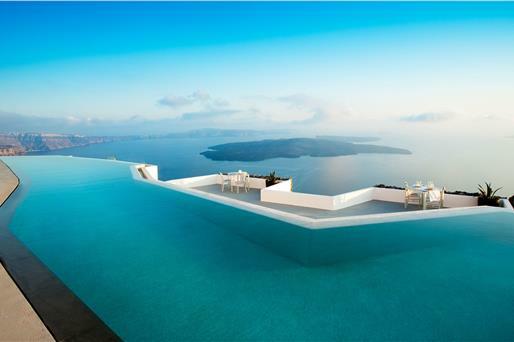 A stay in Imerovigli offers serenity and endless images of natural beauty. 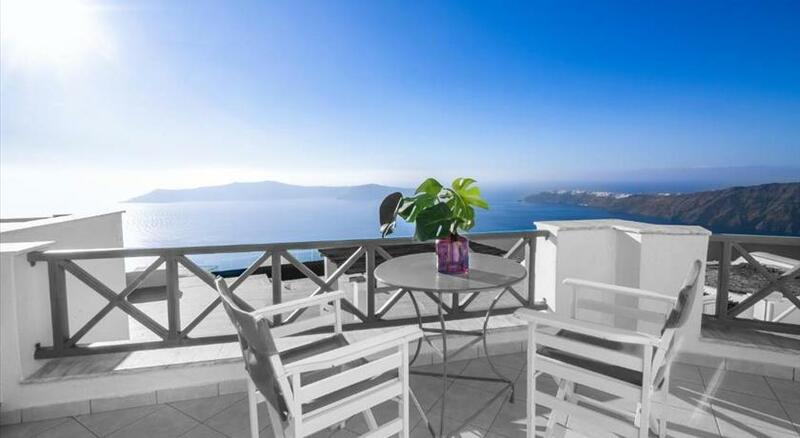 Here you can cherish private, romantic moments and an inexpressible view. 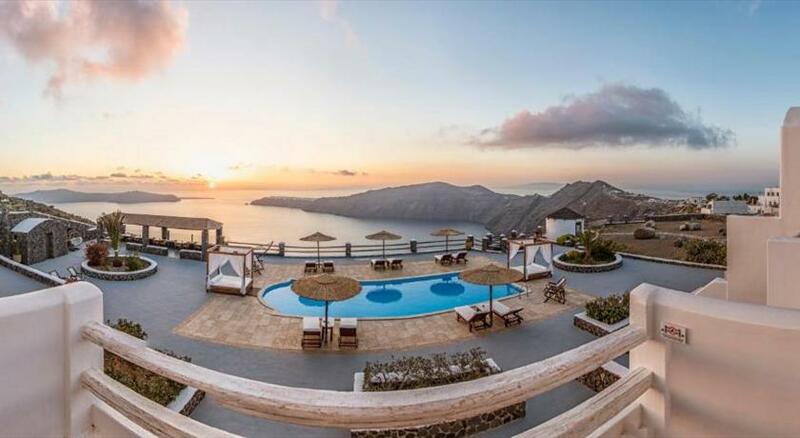 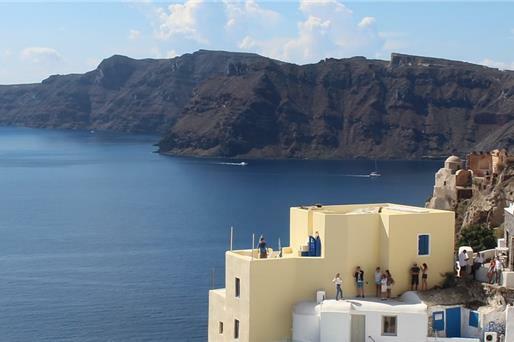 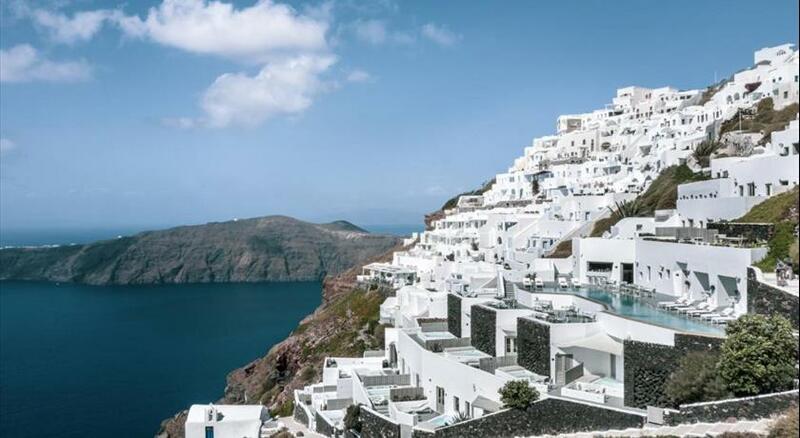 In addition, it is close to the capital of Fira where you can liven things up.